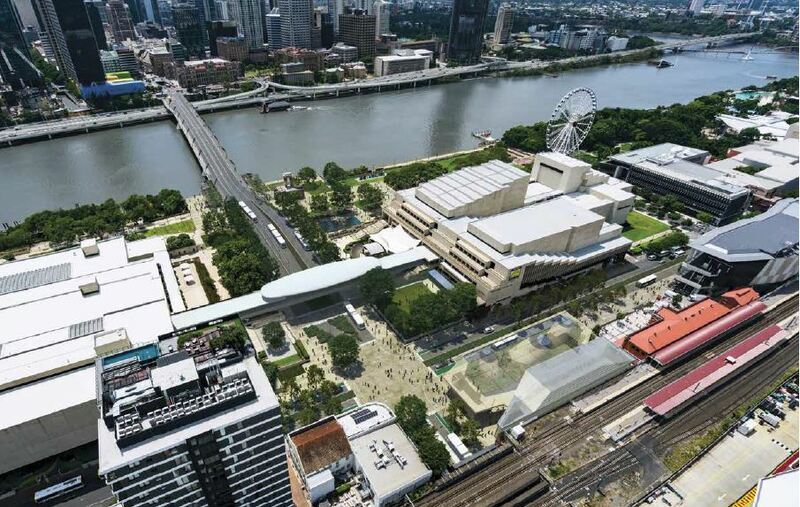 Paul Fletcher, Federal Minister for Urban Infrastructure and Cities Minister alongside Graham Quirk, Brisbane Lord Mayor has announced that the federal government has committed $300 million in the 2018-19 federal budget towards the Brisbane Metro project. 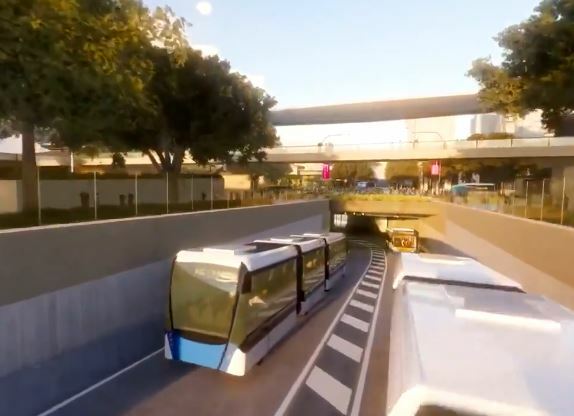 Brisbane City Council had previously announced it had committed $944 million to the Brisbane Metro project. 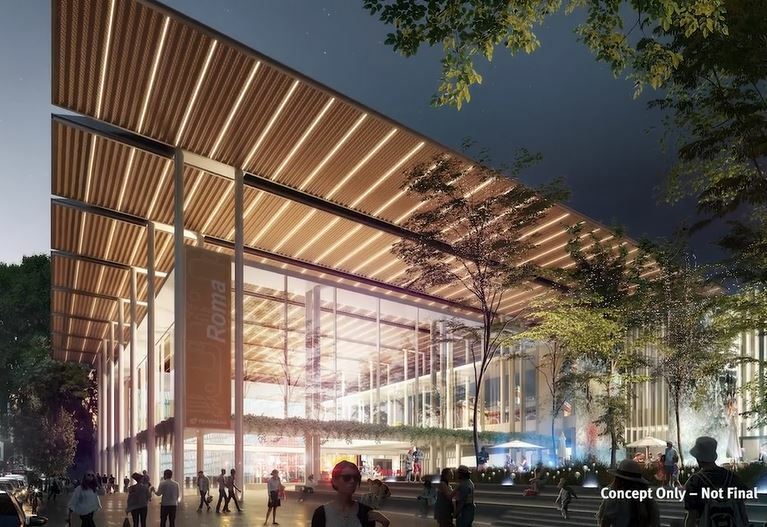 Brisbane City Council at the same time released further details of its Underground South Brisbane Station for the Culture Centre. 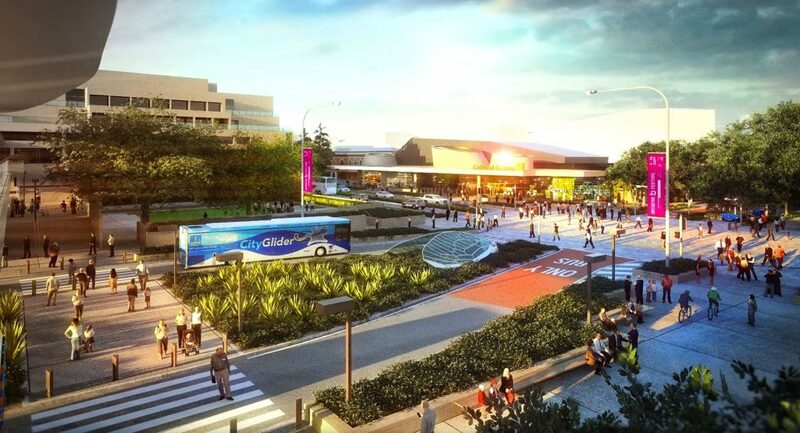 Located on the intersection of Grey and Melbourne Streets, the new station will link via a tunnel to Victoria Bridge via avoiding traffic congestion. 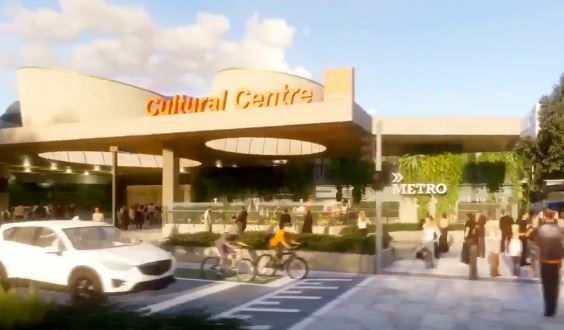 A public a fly through of the Brisbane Metro’s Cultural Centre station providing a further glimpse of the station designs for South Brisbane. 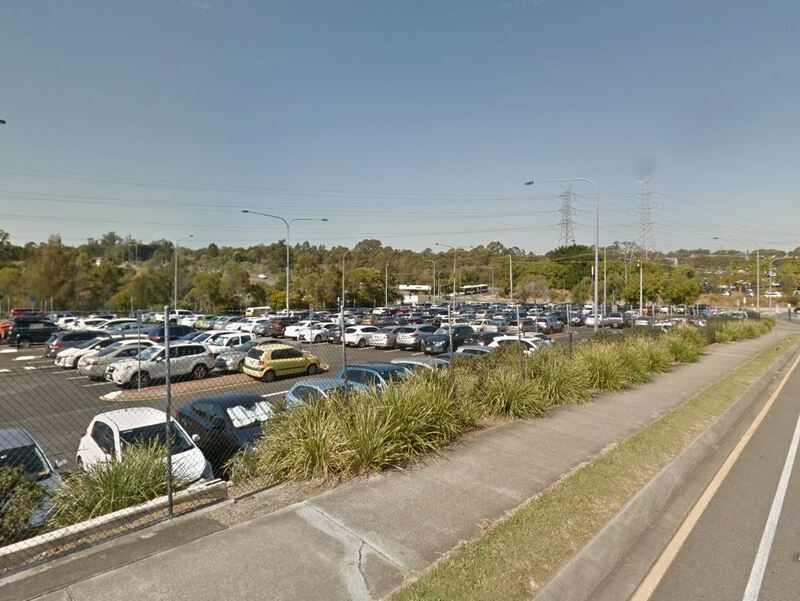 – Two major routes from Eight Mile Plains to Roma St & RBWH to UQ Lakes. 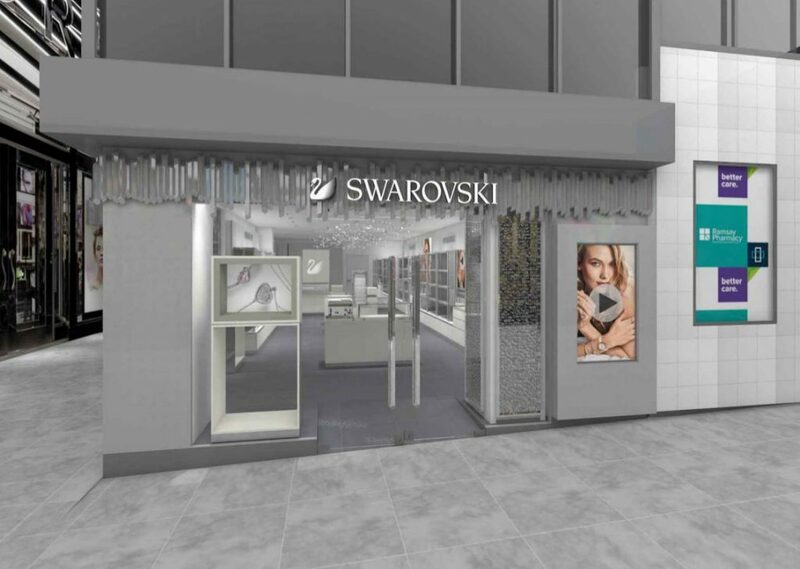 All article information is sourced and available for review referenced locations.